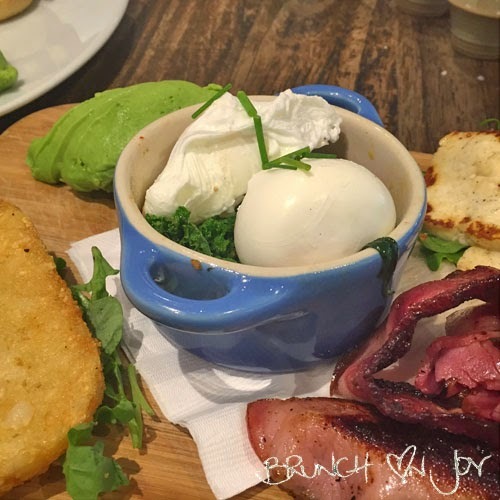 Tucked away from the busy centres of St Leonards and Crows Nest, get ready to be whisked away at the Wooden Whisk. 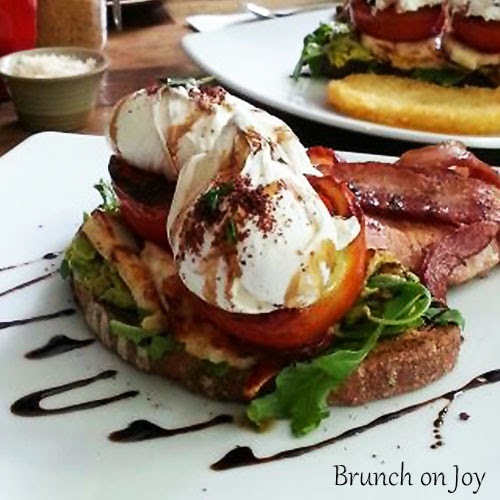 One of my favourite brunch spots, I am never let down and the seasonal specials keeps things interesting. On arrival, I am always greeted immediately and luckily haven't had to wait in a queue (yet?). Once seated, a menu and tap water is provided and my coffee order is taken. This is often now seen "as expected" at cafes but I am always still delighted when this happens. 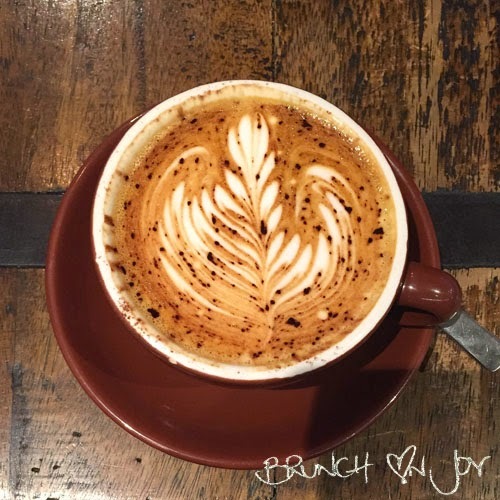 The coffee is a Wooden Whisk blend by Single Origin Roasters and is very easy to drink. It is more on the sweet side without the bitterness. The first time I was here, I ordered the breakfast special stack ($16.90). Stacked beautifully was grilled haloumi, roasted tomato and poached eggs on sour dough bread. It tasted as good as it looked but I was naughty adding bacon ($3.00) to a decent vegetarian meal. On another visit, I got the the Crossfit ($16.90) from the seasonal specials which was an enticing spread of avocado, haloumi, hash brown, crispy bacon, poached eggs and sauteed kale and cherry tomatoes. From the regular breakfast menu, the classic croque madame ($14.50) is served up with a perfectly poached egg. 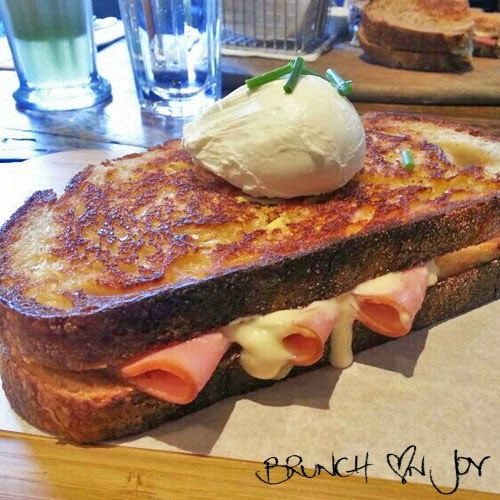 The toasted sandwich contained double smoked ham, swiss cheese, french mustard and oozing béchamel sauce. Also available is the croque monsieur ($11.50). 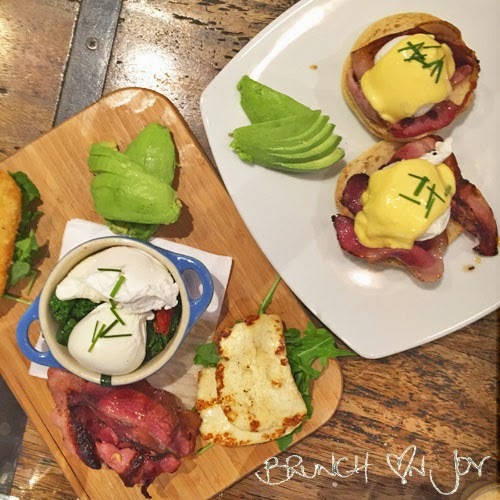 My trusty benchmark, eggs benedict hits the mark here with a choice of bacon, ham, mushroom, spinach or smoked salmon. 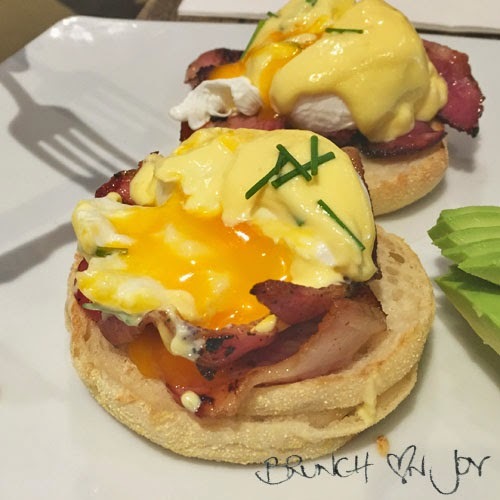 The classic is dressed in a rich and creamy housemade hollandaise and sits on a toasted muffin that is still soft on the inside but crispy on the edges. There's a great selection of hot and cold drinks. 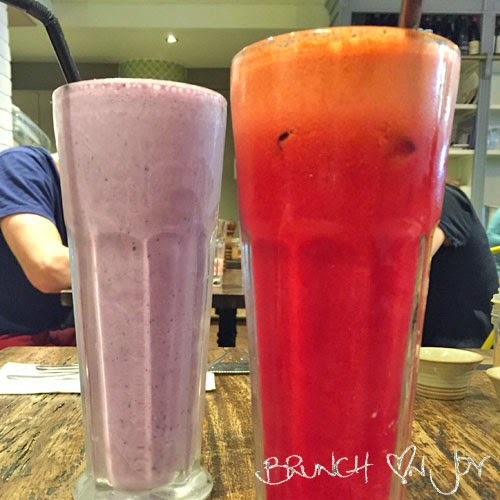 For fresh juices there are four set combos which are very appealing - Beet Beauty? Vegie Patch? Kale Crave? The Detox? 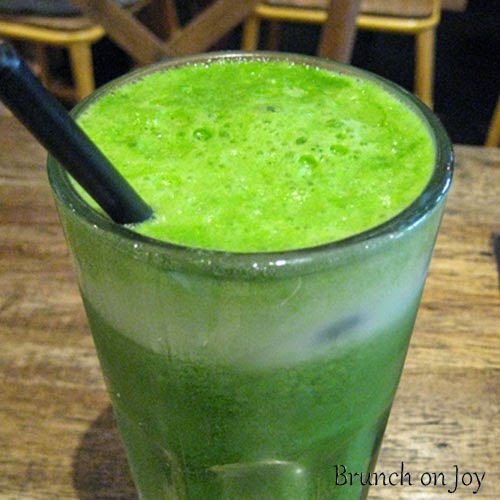 The Kale Crave ($6.20) is a refreshing mix of kale, apple and mint with cucumber to balance the sweetness. There is also the option of creating your own juices. 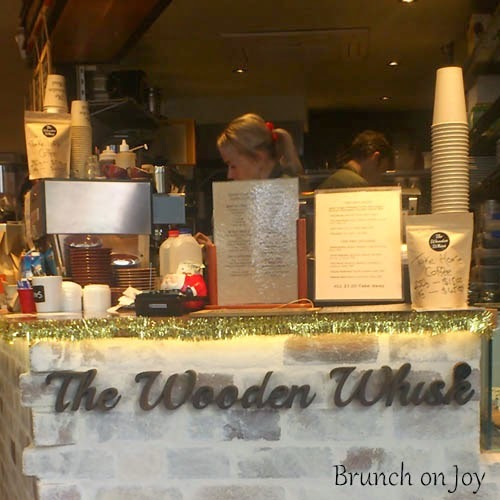 The Wooden Whisk is a place where you can easily sit back, relax and enjoy your brunch and even take advantage of their free wi-fi. The kitchen noises mixed with the many conversations creates an upbeat buzz and you will always see Sean (the owner) working hard on the floor and wiping down tables - now that's special service!